Welcome to Eastern Fly Fishing Magazine, your leading source for insider information on the most incredible fly-fishing destinations within the Northeastern, Southeastern and Midwestern United States. 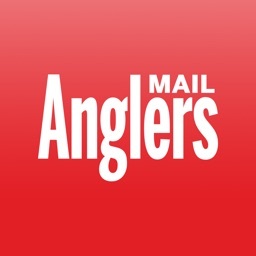 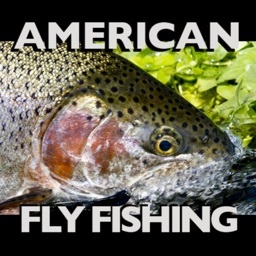 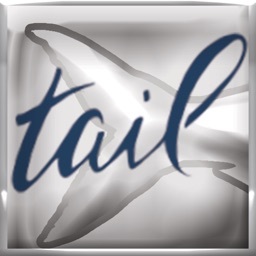 Published since 2005, Eastern Fly Fishing is often referred to as the “National Geographic of fly fishing,” and is the magazine of choice for fly anlers living in Eastern United States. 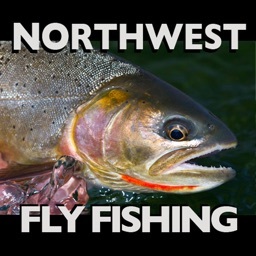 Six times a year you will receive intimate details on waters of all types—some remote, and some close to home. 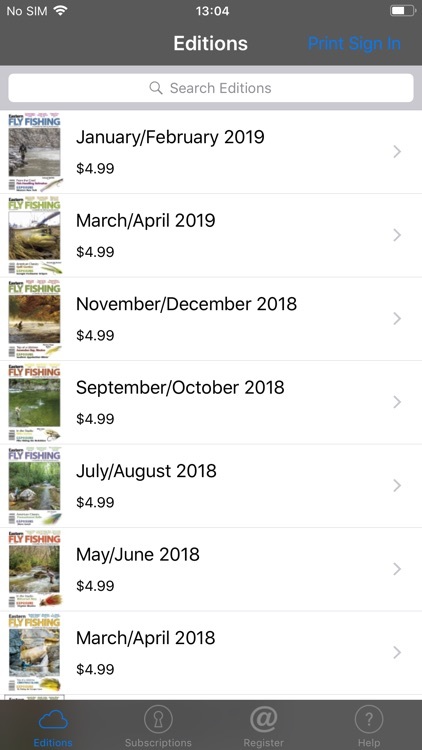 Eastern Fly Fishing assembles stunning photography, rock-solid fishing information, and entertaining departments, straight from the continent’s top outdoor writers and most knowledgeable local and regional experts. 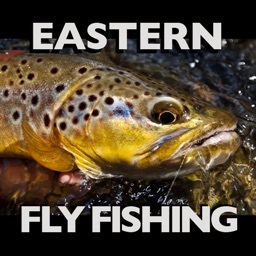 Whether you’re a trout bum or a striper addict, Eastern Fly Fishing will carry you to new fisheries and old favorites. 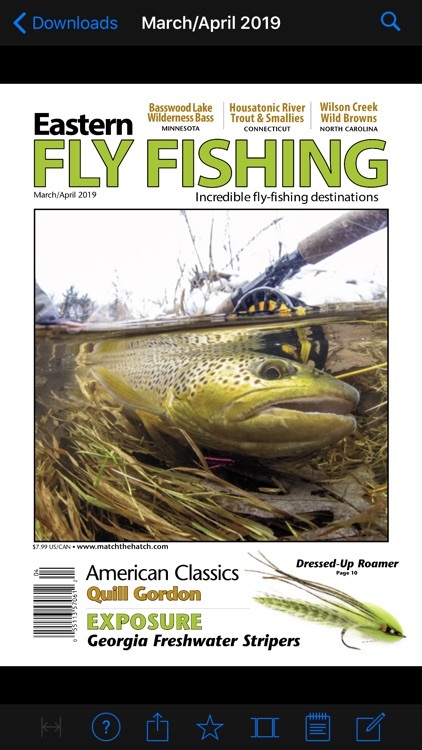 Along with feature stories, each issue showcases innovative flies and tiers, brings fly-fishing history alive in our Pioneers & Legends column, dazzles the eye with unrivalled angling photos in our Exposure and Fish Eye departments, and much more. 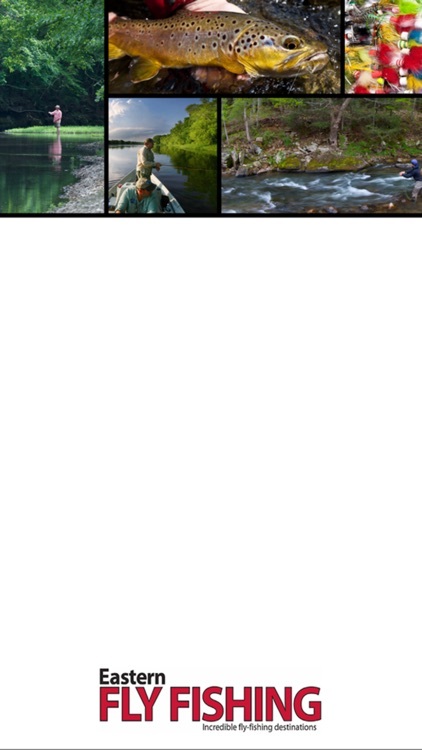 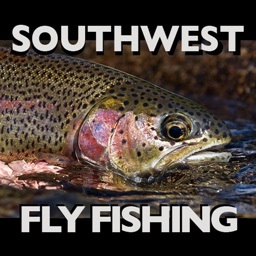 So wade in and enjoy as Eastern Fly Fishing guides you to great fly-fishing adventures all around the region.